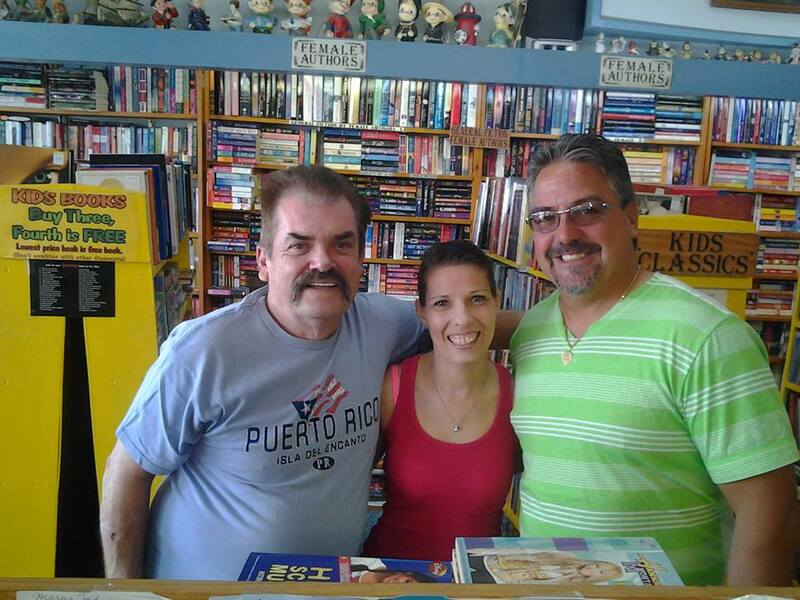 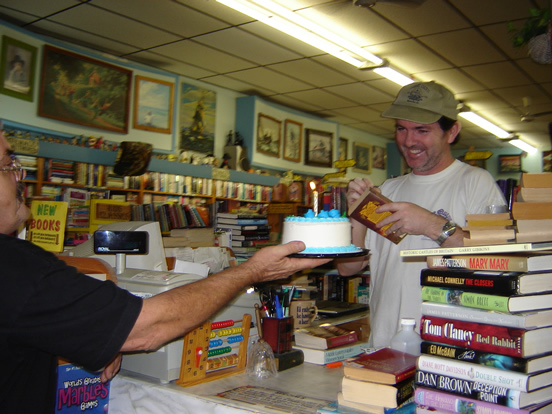 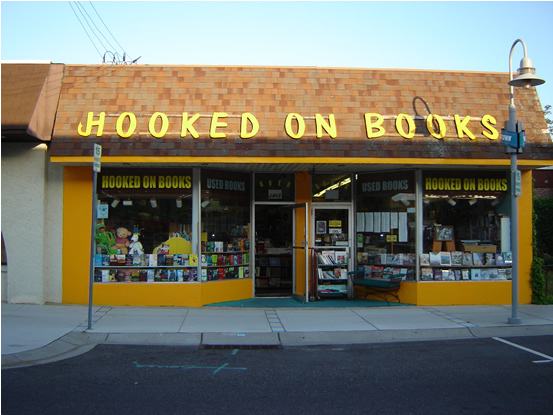 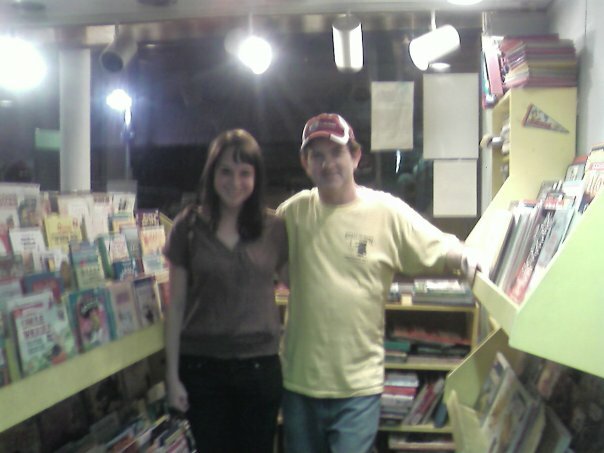 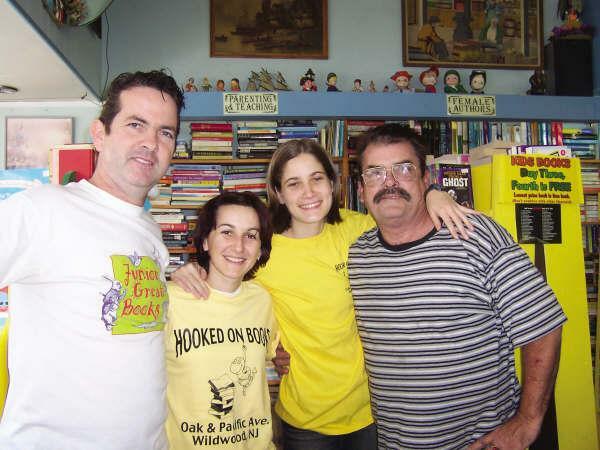 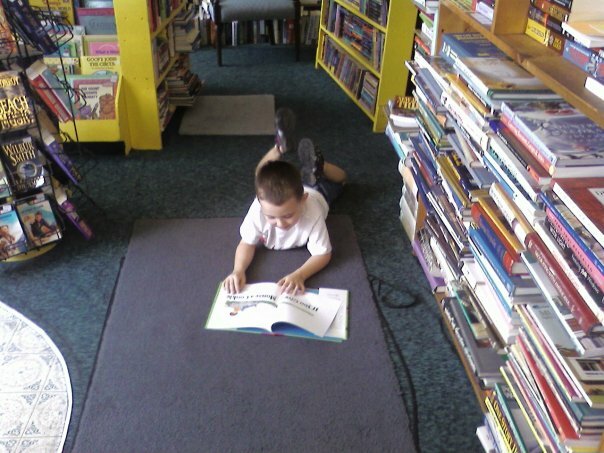 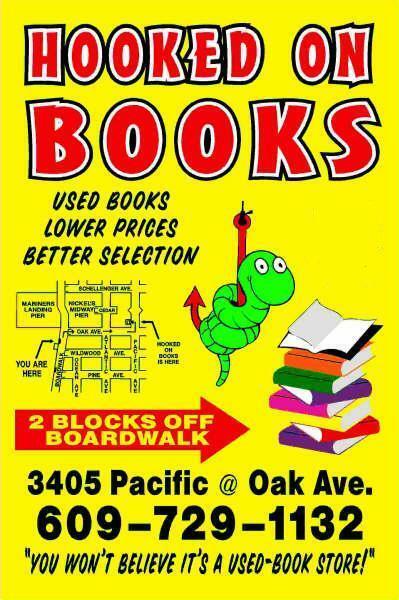 --- 2012, 2009 & 2008 - Voted the best bookstore on the Jersey Shore in the Fox Philadelphia WTXF TV Channel 29 viewers online poll - top of the "Best of the Shore" Hotlist. 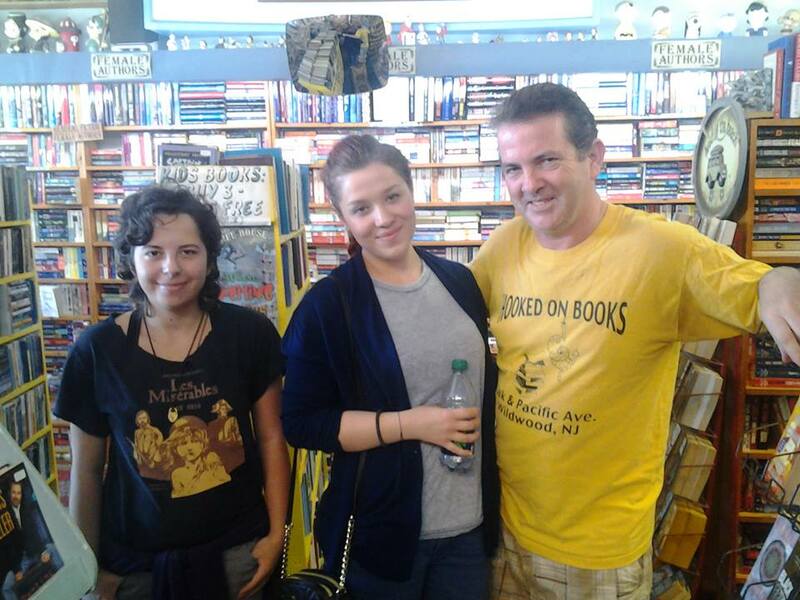 - Voted the best bookstore on the Jersey Shore in the Fox Philadelphia WTXF TV Channel 29 viewers online poll - top of the "Best of the Shore" Hotlist. 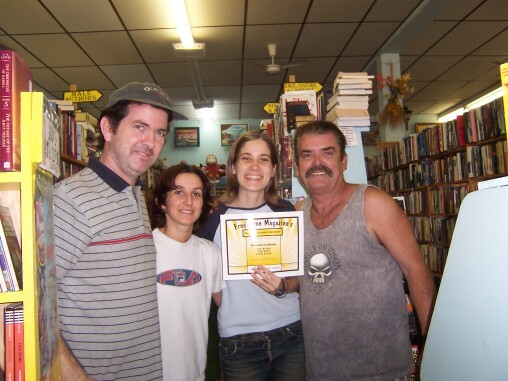 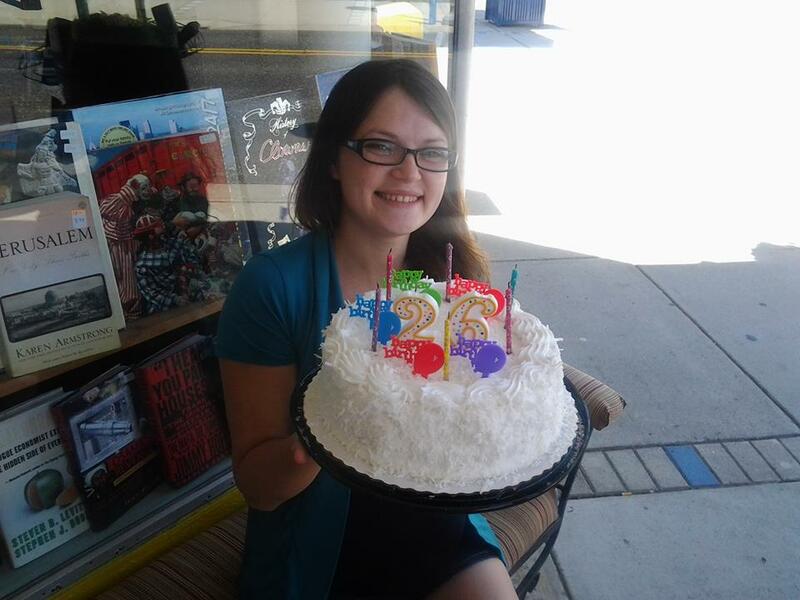 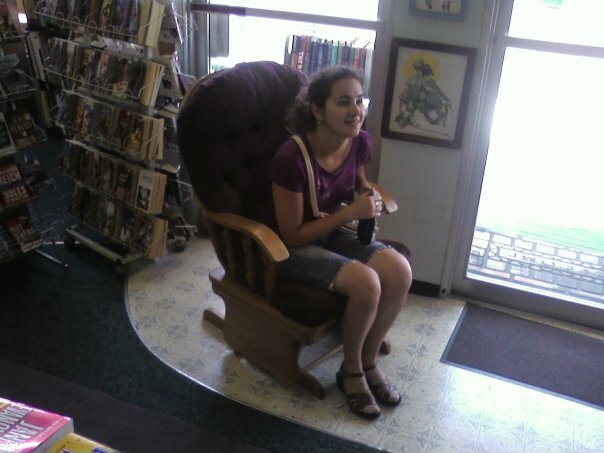 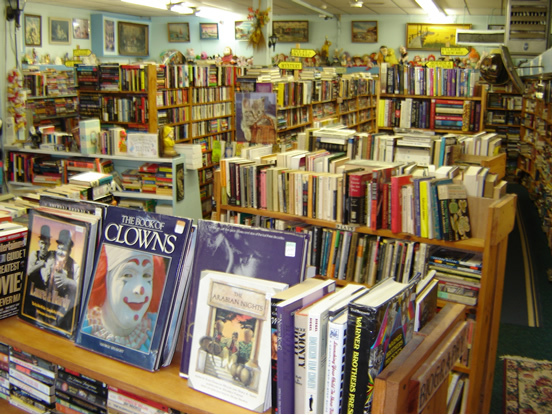 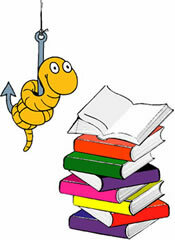 --- Voted the best bookstore in Cape May county for the past eight years by the Freetime readers! 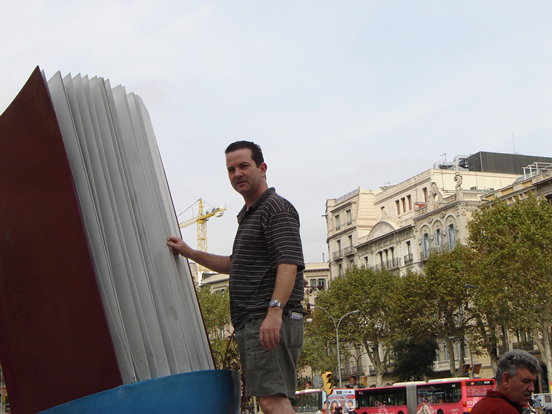 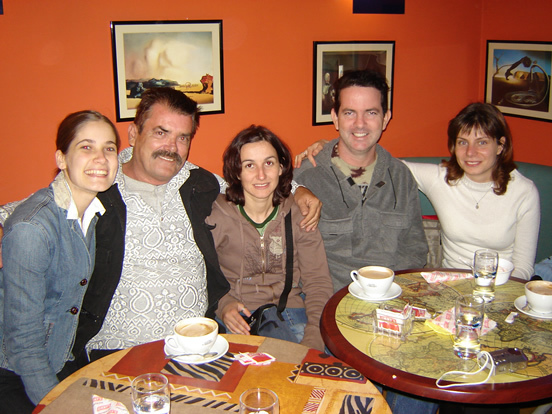 Kieran, Geri, Rayna and Jim.